Greece Greece has long been a cultural bridging point connecting Europe to Asia and Africa, and shares many traditional practices more often associated with North African and Arab culture. Greece has a long history of cannabis cultivation, and although present drug laws are strict, some degree of liberalisation is currently underway. Cannabis use has a long documented history in Greece. 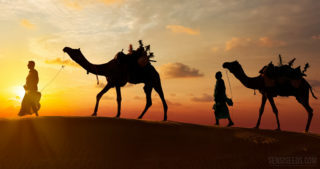 Many cannabis enthusiasts will no doubt have read the oft-cited passages from Herodotus, written between 450 and 420 BCE, in which the historian documents cannabis use among the nomadic Scythian tribes that habitually traversed northern Greece and Asia Minor. Hemp rope dated to circa 200 BCE has been discovered in tombs in northern Greece, and it is believed that textiles for garment-making were also produced. 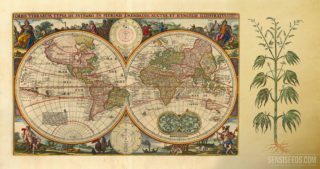 Cannabis fibre was widely used in the manufacture of rope, sailcloth, and other textiles—in rope-making, cannabis was specifically used to make nautical ‘reefing ropes’ known in ancient Greek as kaloi. It appears that cannabis was unknown to the Greeks prior to its introduction by the Scythians (it is not mentioned in the writings of Hippocrates, who died in 460 BCE), although its use quickly became established. It also appears that ritualistic use of cannabis as part of religious practice was unknown—there are no references to cannabis in Greek myth, but several to mandrake and datura. Ancient recreational use of cannabis appears to have been fairly limited, although some sources describe the seeds being occasionally used as an intoxicant (it appears that ‘seed’ in this case refers to the whole flowering tops). In around 460 BCE, the philosopher Democritus described a concoction known as potamaugis or potamasgis, which was a blend of wine, cannabis and myrrh that was said to cause hallucinatory, visionary states. In 70 CE, the physician Dioscorides recorded cannabis in his pharmacopoeia; it is thought that cannabis was extensively used in Greek medicine by this time. Cannabis leaf was commonly prescribed as a cure for nosebleeds, and the seeds were used to treat tapeworms, earache and inflammation. Interestingly, cannabis seed consumed in large quantities was also believed to reduce the ‘nocturnal emissions’ sometimes suffered by teenaged boys and girls going through puberty. Cannabis was also used in veterinary medicine, particularly to treat sores and wounds in horses. Cannabis was made illegal in Greece in 1890, when the Department of the Interior announced the prohibition of cultivation, importation and sale. Despite its illegality, a culture of cannabis cultivation and use has persisted in some rural pockets of the country. 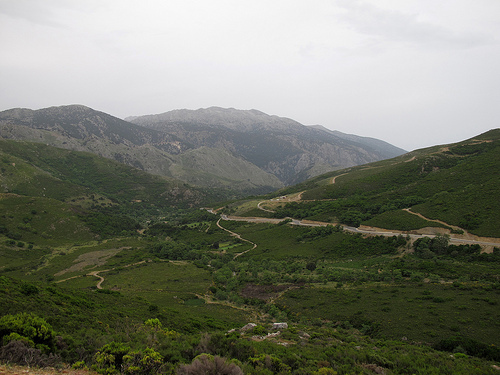 The Peloponnese region, particularly the area around Kalamata, is well-known for the quality of its unique cultivars, which are tall, leggy sativas with long, compact buds and a reddish tint. 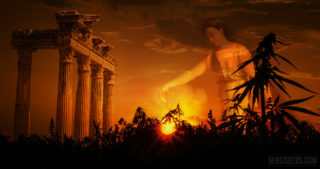 The first reference to cannabis cultivation in the area dates from circa 200 BCE, when the historian Pausanias stated that the crop was grown around Elis in the western Peloponnese. By 1915, according to the writings of the French adventurer and author, Henry de Monfried, hashish production was the primary industry among Peloponnesian farmers; each farm would have its own stamp and vintage and there would be good and bad years, as with wine. 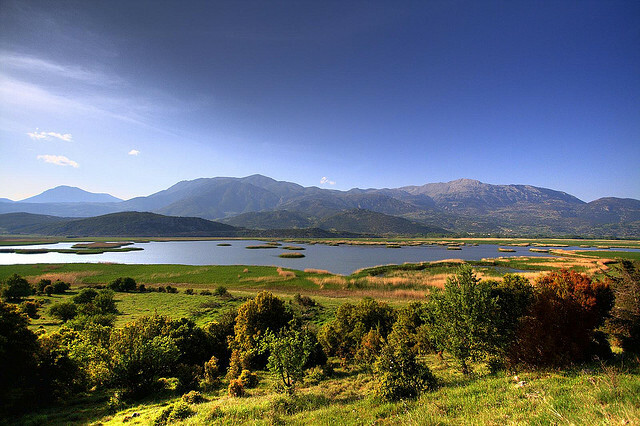 As well as Kalamata cannabis, there is widespread cultivation in the remote mountain regions of Crete, which has earned the unlikely title of the ‘Colombia of Greece’ due to its violent, heavily-armed gangs—who have engaged in various shootouts with police in recent years. After the Greco-Turkish war of 1919-1922, over a million Anatolian Greeks were forcibly repatriated as part of the population exchange agreed between the two countries. They brought with them the hashish-smoking rituals they had become accustomed to in Turkey, and established bars in Athens and Piraeus in which hashish was openly smoked. Most cannabis imported into Greece now originates in Albania, which produces vast quantities of cannabis every year, mostly intended for distribution to neighbouring countries. As well as this, cannabis from Asia and Africa often arrives in Greece en route to other destinations in Europe. For Greeks not fortunate enough to live in a cannabis-producing region, what is typically available is low-grade herbal cannabis from Albania, or low to medium grade hashish from Morocco and Turkey; prices range between €8-12 per gram. Imported Dutch cannabis is also occasionally available, and is usually priced at the high end, similarly to high-grade hashish or domestically produced Greek cannabis, at around €15 per gram. Although cannabis is illegal and possession can be punishable by imprisonment, there is widespread use of cannabis in Greece, particularly among the youth. In summer, it is often easy to detect the fragrance of cannabis at many of the beaches around Athens; it may be possible to purchase cannabis from dealers here or on the street in certain areas of Athens, but this is not advisable due to the risk of arrest, poor quality product, or potentially even robbery. Although the Greek government in 2011 briefly toyed with the idea of decriminalising cannabis in small amounts, this was never made law; cannabis remains illegal in all forms and quantities, although the law can be confusing at times due to many recent amendments. 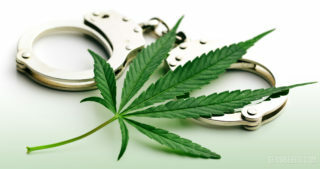 According to the most recent report from the European Monitoring Centre for Drugs and Drug Addiction (EMCDDA), the penalty for possessing, processing or cultivating cannabis or any other drug in personal quantities is a maximum of five months’ imprisonment, which may be commuted to a rehabilitation or counselling program. This is the result of an amendment made in 2013, and is a significant reduction compared to the previous maximum penalty of five years’ imprisonment for possession cases. The 2013 amendment also removed the limits for personal consumption, which were previously set at 2.5g of hashish or 20g of herbal cannabis. The basic sentence for serious cannabis offences is a minimum of eight years’ imprisonment. In special circumstances, such as trafficking by medical professionals, or trafficking with links to serious organised crime, life imprisonment may be imposed. 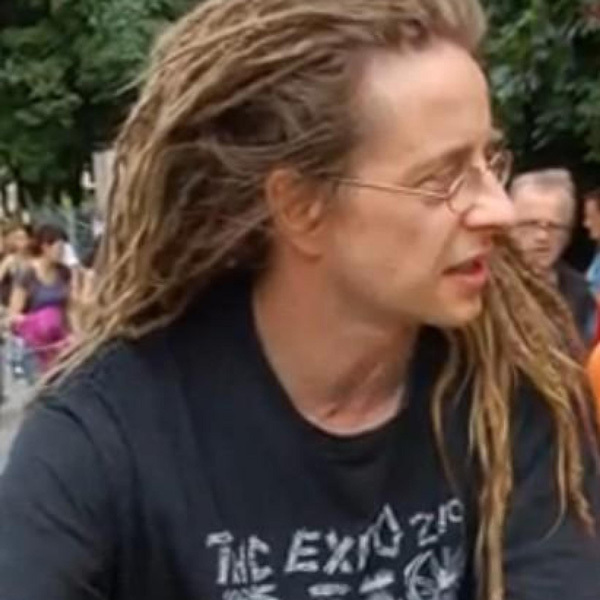 On the other hand, trafficking or distribution of small quantities, particularly in cases where addiction or facilitation of personal use can be proved, can result in much more lenient sentences; such offenders may be candidates for conditional discharge after 20% of the sentence has been served and drug treatments programs successfully completed. The political situation in Greece is currently highly volatile. Furthermore, despite some extent of drug policy liberalisation, the police system in Greece is corrupt and reports of violent arrest and poor custodial conditions are common. Prisons are becoming increasingly overcrowded, and riots occurred in two Greek detention centres in August and September this year. 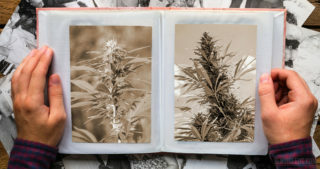 It is important to document the history and current events of the ongoing drug war in every country that it occurs—for this reason, organisations like the Hash Marijuana & Hemp Museum in Amsterdam are crucial as they attempt to bring together information from various credible sources in order to provide the most accurate, up-to-date and unbiased information on the present global situation. do u live on KOS island? God gave us herbs to eat as food, not smoke. Genesis 1 : 29. True story. Chinese medicine cannabis use. Plant for eating, not smoking. Well you stupid barberian, god said that every fruit has seeds is available to eat, well i have news for you, there are trees with toxic fruits or toxic seeds, be my guest eating them and wait for your stupid god to save you. Filoi ellines oso den kanete grow tha pinete arxidia kai tha plironete mia periousia. 9 may 2015 we have a festival at syntagma to legalize the marijuana..we are ready to smoke and grow cannabis everywhere..i think until 2017 Greece will legalize the medicine. well even if we eat weed the effects are even better!! god knew the benefits! smoking is recreative!!! by the way great article!!! Im in kos now, how can i find some weed/hash? Anyone knows if and how I can get medical cannabis in Greece for my dad who's a cancer patient? 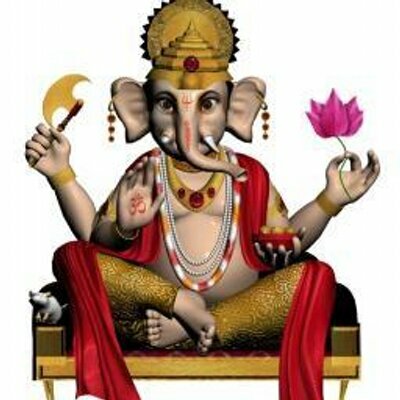 Although is easy enough to find weed to smoke I don't think is the best choice for him as he is not suppose to smoke whatsoever! it is possible to buy vaporizers to use the herb. you can buy it over amazon. there is many u tube clips with reviews and ideas on what works best for what purpose. it is possible to buy CBD oil from the UK but it is very expensive to get the right dose. I am looking for medical cannabis in Greece for my dad too, who has Dementia. I've researched ALOT on medical cannabis and sadly, Hemp Oil with CBD is not strong enough for therapeutic use. Instead, it is a dietary supplement promoting good health not heavy therapy for long term illnesses. There is a difference. I'm not against hemp oil with CBD products, they are legitimate but its important to know that 10% or 15% of hemp CBD is NOT he same as Cannabis. Hemp is a different very common and legal plant in the same family as Cannabis but not has potent for long term illnesses. So, if anyone knows where I can find CANNABIS in Greece, for MEDICAL purposes and HOW, please reply. Sensiseeds have any seeds from the Greek weed plants or anyone knows a way to get some? 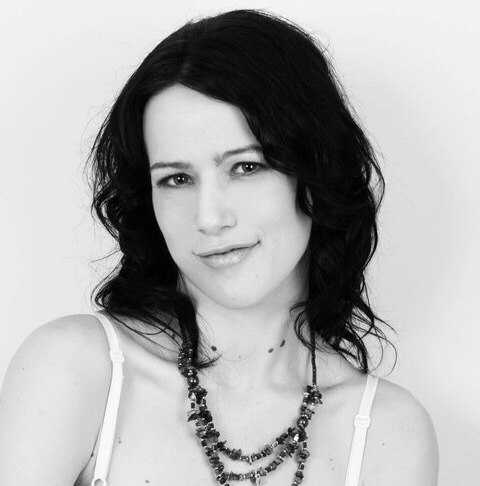 your article has many inconsistanciesand false claims. cannabis and its rope was used by greeks more than 8000 years ago according to finds (shipwrecks and other at ancient werfts. they knew that only cannabis fibers could not decompose in water and they made their great navy using cannabis to tie togeher their ships and also as a rope for tying the ships to harbors. dont forget between the planks u put cannabisfibers to fill the hole and keep it water tight. also the colombia of greece is very bad but you need catchy titles so i forgive you that. 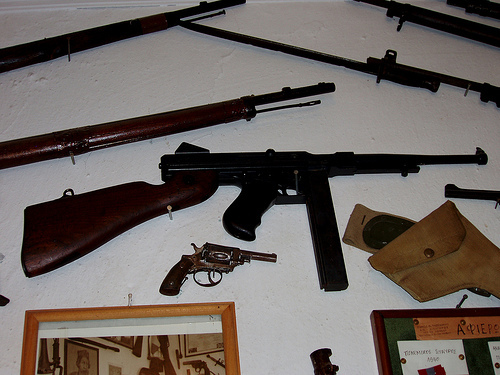 im sure if u ae references and come in contacts with naval museums u can get more info on whati said first. dont forget that aischylos and hippocrates used it and also wrote about its medicinal value. read that also. I would love to find some Greek seeds. If you ever stock them I'd be more than grateful. 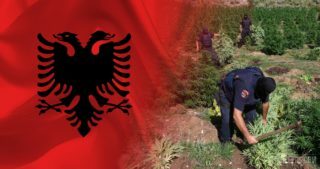 For many years, Albania has quietly outranked all other European countries in terms of cannabis production, while remaining relatively unknown in global terms. However, recent events in the small southern town of Lazarat have sparked a frenzy of media attention, and cemented Albania’s place on the cannabis world map. The long and rich history of Cannabis Sativa L.
The past 30 years have been extremely valuable for Sensi Seeds, but we realize that this period is only one grain of sand on the beach of the history of cannabis. Ever since humans first encountered cannabis and discovered its many benefits, we have been taking it and its seeds with us as we travel to and settle in new lands. Throughout the years, untold numbers of dedicated individuals and organizations have risked their freedom to smuggle cannabis seeds. Greece has a long history of cannabis production, and prior to the prohibition era, the southern European nation also produced high-quality hashish that was exported throughout Europe. Now, some pockets of cannabis cultivation still remain, although the laws are now very harsh by European standards. 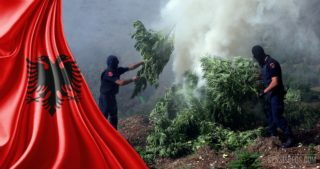 Following the media-friendly operations against Albania's cannabis farmers, the country developed into the continent’s largest cannabis producer. Read more about it here. The rumours about hidden forces of darkness lurking behind the worldwide ban on cannabis just refuse to die. There is no proof at all of any worldwide cannabis conspiracy. The driving force behind the ban is latent European and North American racism, not economic interests as maintained, for example, by the cannabis activist Jack Herer.